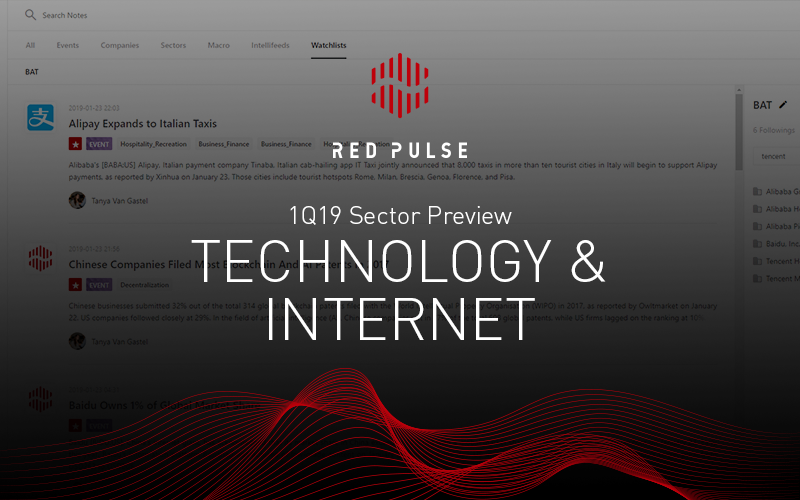 We’re back with another edition of the Red Pulse Report. 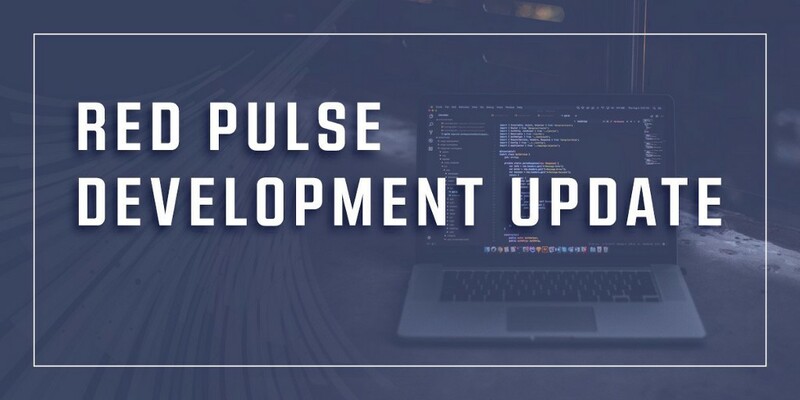 We review the latest updates we’ve pushed live over the last month and highlight some of the content we’ve published. 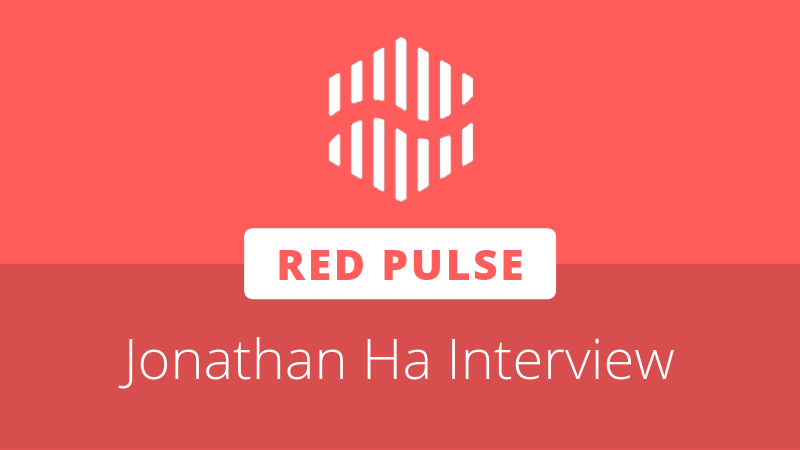 The past month we’ve been focused on a variety of security and quality of life improvements on the platform, for readers and contributors. Check out the full list below. 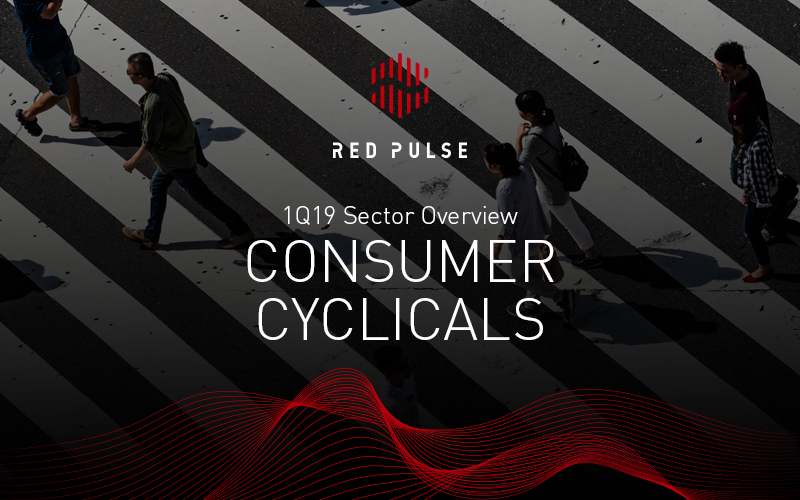 Our research team publishes overviews of every major sector in the Chinese economy, and this quarter we’ve made these available to all Red Pulse users, both free and premium. 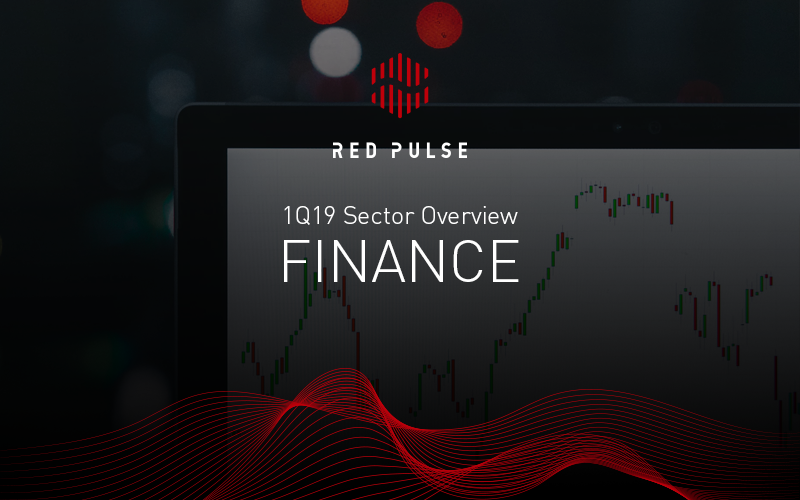 The overviews give you a comprehensive look at the top companies, organizations, and news in each sector, as well as some performance outlook for each item. 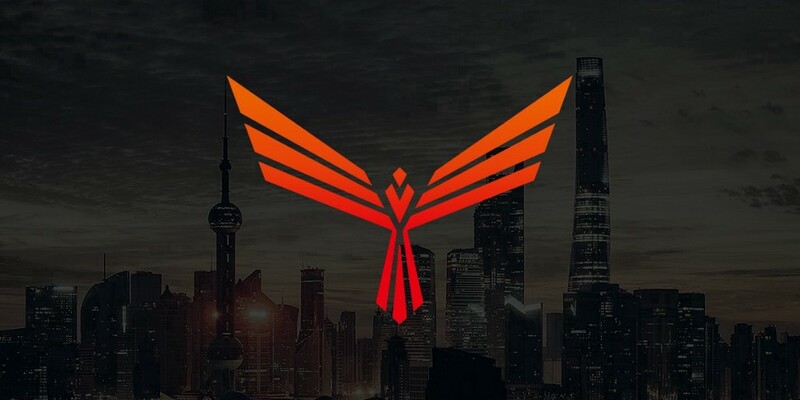 We’ve consolidated them all for you below, so check them out to get a better understanding of what is happening in the Chinese economy.